Today marks a year since the devastating earthquake and tsunami in Japan. 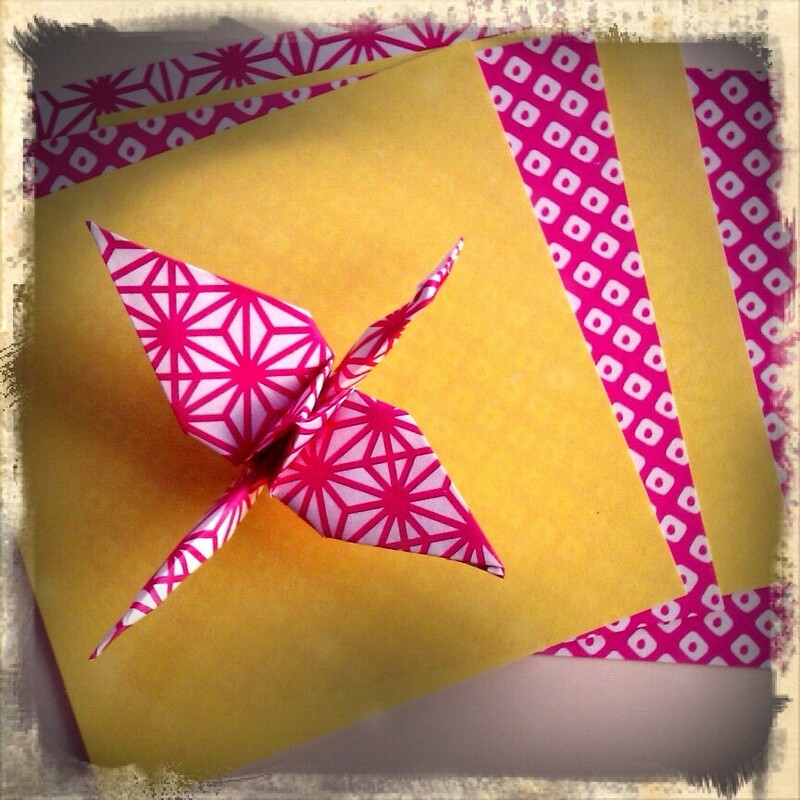 Inspired by My Friend’s House, I’ve been folding colourful cranes and remembering in my own little way. There’s a staggering set of ‘then and now’ photographs of the affected areas on the BBC news website – slide the bar to see how the view has changed one year on.